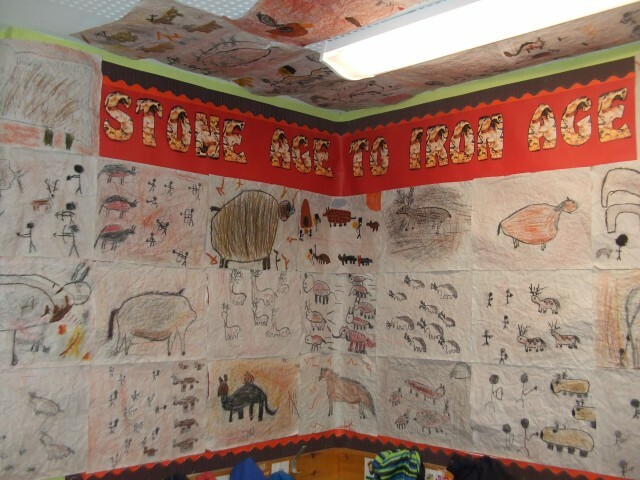 This term the Barn Owls have been learning all about life during the Stone Age. 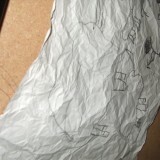 We particularly enjoyed laying out a roll of paper in the hall to show how long ago the Stone Age actually was. We used one sheet to represent 500 years. 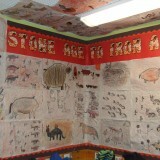 However, we decided to stop when we got to 40,000BC as we had run out of space! The Stone Age definitely was a LONG time ago!!! 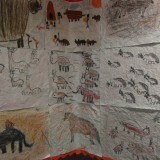 Our favourite Stone Age activity has been cave painting. We used the internet to research what cave paintings were like and we also took a virtual tour of the famous Lascaux caves in France. These were amazing, even if the music was a bit eerie! After a research we had a go at recreating a Stone Age cave painting, but before we could start we had to scrunch our paper into a ball to make the surface all bumpy like rock. First we tried drawing on the playground using charcoal, we found this fairly uncomfortable! 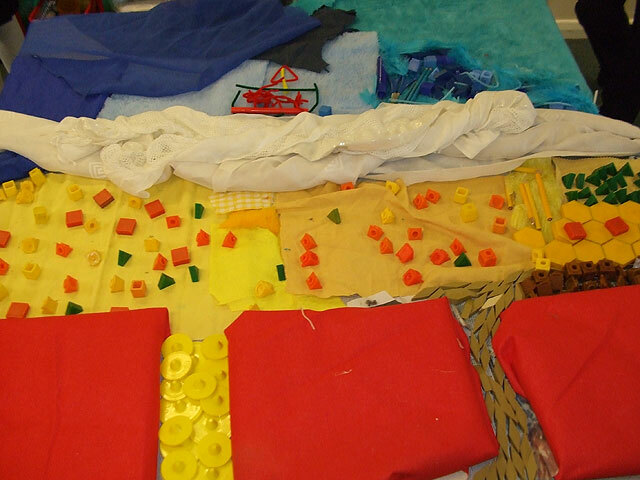 However, it was far comfier than our second way of cave painting when we attached our paper under our tables and had to lie on our backs to draw!! 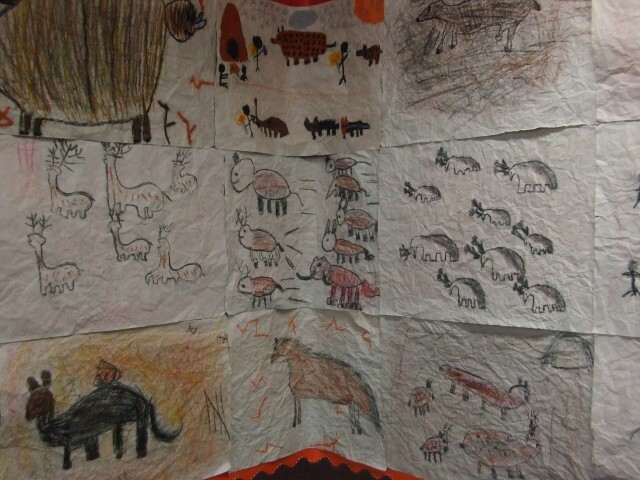 We used all of our learnt skills to create a final cave painting for display in the classroom. 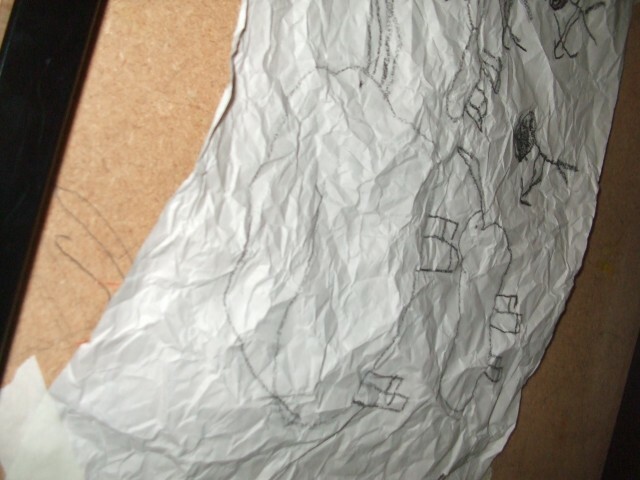 We are extremely proud of our finished drawings. 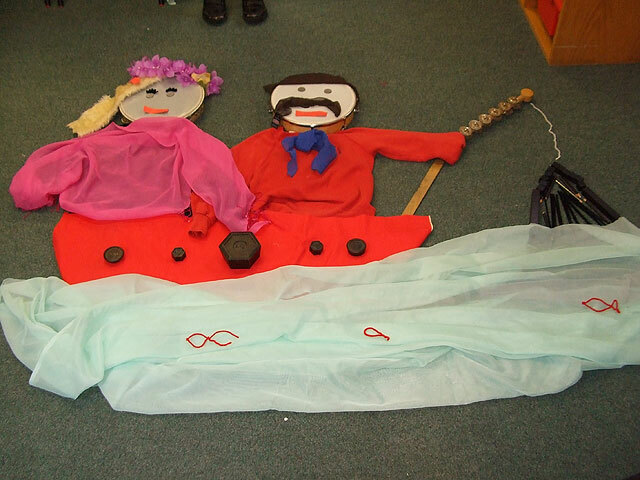 Also this term the Barn Owls have been following a new initiative called Big Maths which has been lots of fun. 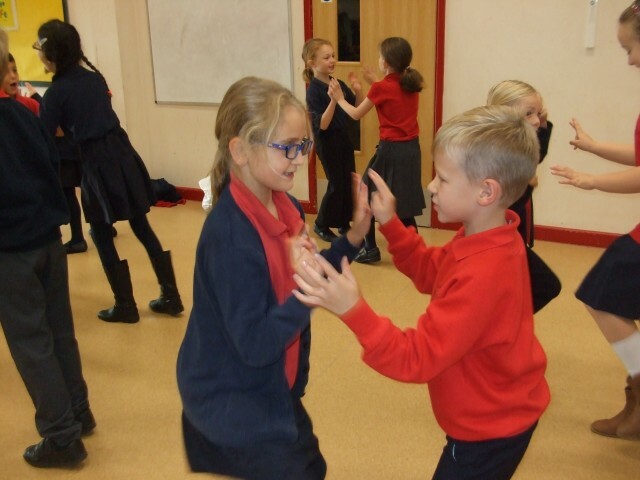 We have been learning lots of number facts by learning songs and dance routines, we have been introduced to different characters that help us with different aspects of maths, and we have enjoyed using our brain scanners to show our answers! The Barn Owls had a very busy Spring term. 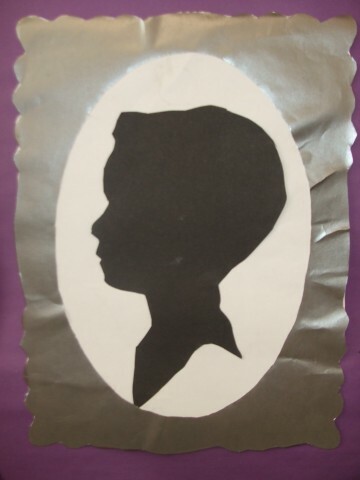 Our favourite thing was learning about the Victorians. 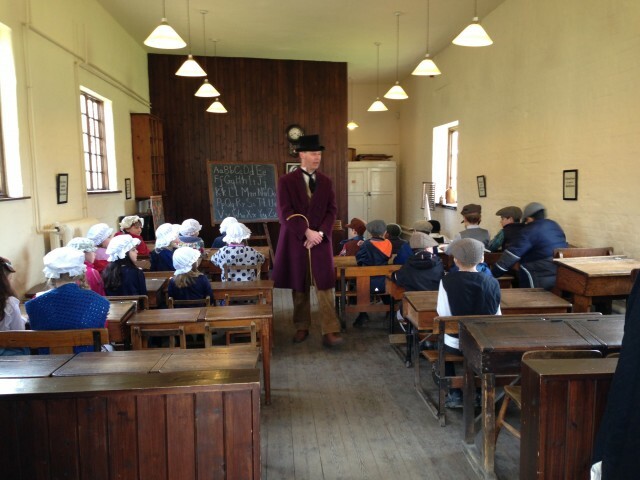 As part of this we went on a visit to Gressenhall Museum and Workhouse. Here we had a lesson in the school house with a strict Victorian teacher where we learnt how to use an abacus and the names of countries in the British Empire. We had a tour around the workhouse. Boys, girls and adults each had different entrances and we also had check each others hair for lice! We also visited the farm where we helped with the washing and cooking. 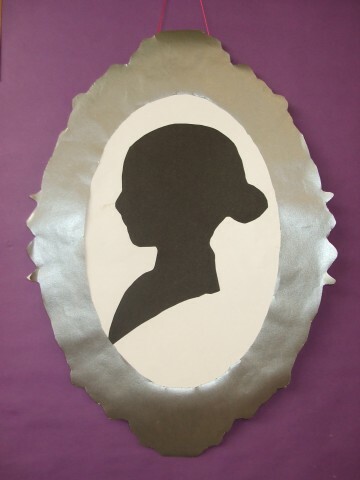 Our classroom also became a Victorian art gallery when we made a Victorian style silhouette self portrait. We did cheat a little bit by using digital technology to help though!! The final results were excellent and it is good fun guessing who is who. 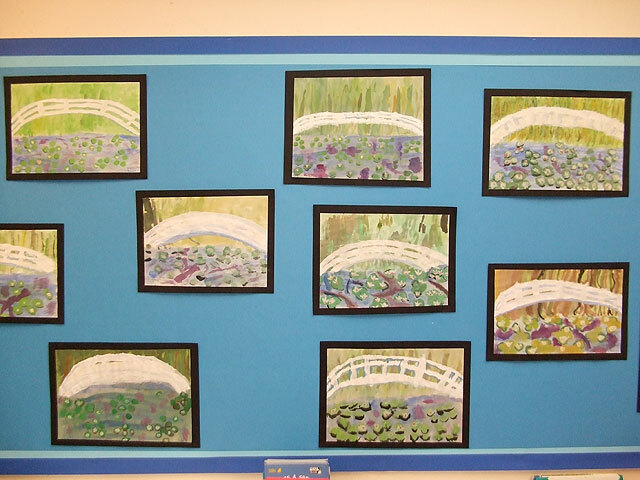 The Barn Owls have been extremely busy during the Spring Term with a variety of activities connected to our school theme of water. 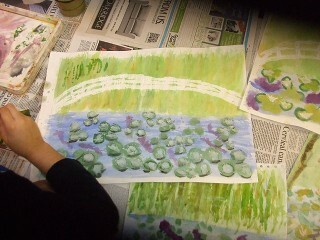 We all created our water lilies painting in the style of Monet. We followed a step-by-step guide to create our masterpieces and learnt some new techniques with the watercolour paints. 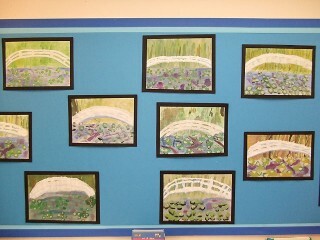 We are all extremely proud of our finished paintings (especially Mrs Cameron) and they have taken pride of place in our classroom (we don’t want them to ever come down!). We had to work in groups to solve the difficult task to design and make a bridge that would be string enough to hold 500g. It was challenging because we were had limited supplies and a strict time limit. When it came to testing our bridge only 2 were strong enough! However we did learn about what does make a strong structure. We enjoyed an afternoon spent with the Eagle Owls where we created some BIG ART. We were allowed to use anything in the classroom to create a picture about water, but we were not allowed to draw or paint! The Barn Owl classroom looked completely upside down, but the finished BIG ART was spectacular. The Owlets came to view our completed work as well. We had a fun Water Wise session led by Anglia water. This made us think about how much water we use and how to reduce the amount of water that we use. 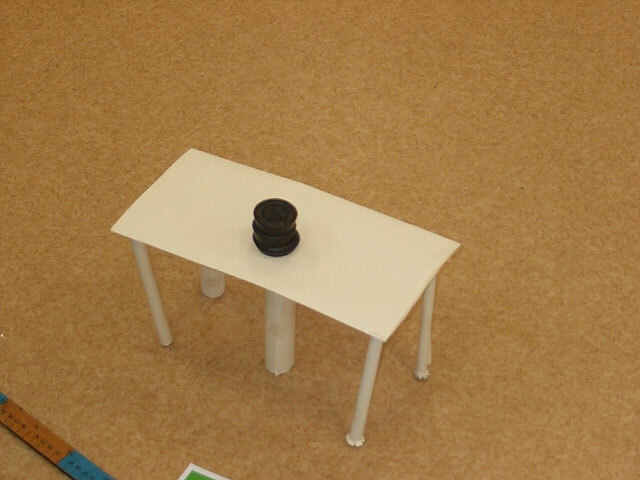 We had fun learning about which button to use on a new design toilet!! In our PE lessons we learnt the traditional Maori Haka dance. This was great fun and we all perfected our fierce faces. We presented our Haka to the whole school and parents at the Easter assembly. We also added our own twist to the Haka and created an Easter Haka – lots of fun! !